Q. 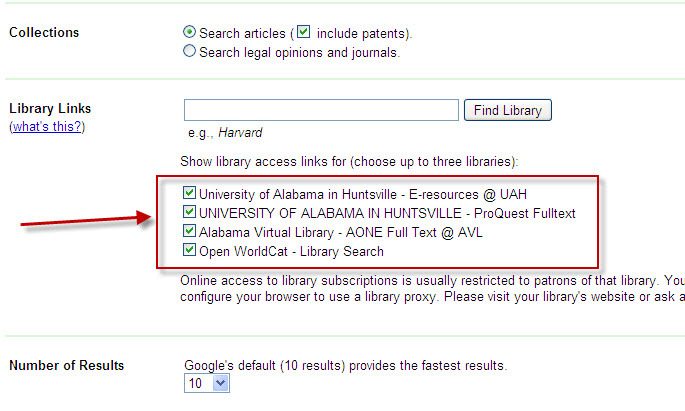 ◦How do I configure Google Scholar to display E-resources @ UAH links? 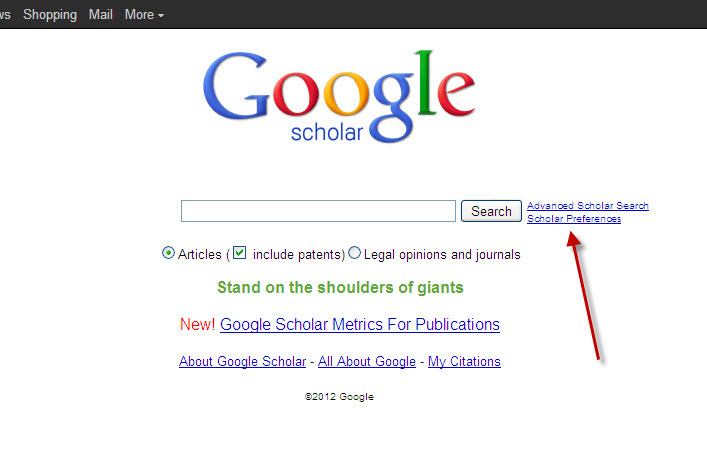 To make these links appear, just access Google Scholar from an on-campus computer and the links will automatically be included.